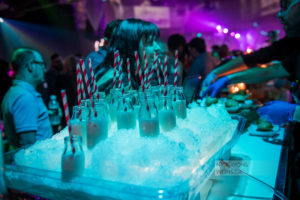 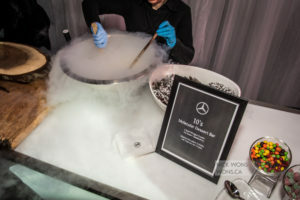 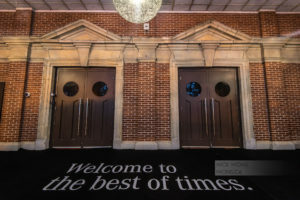 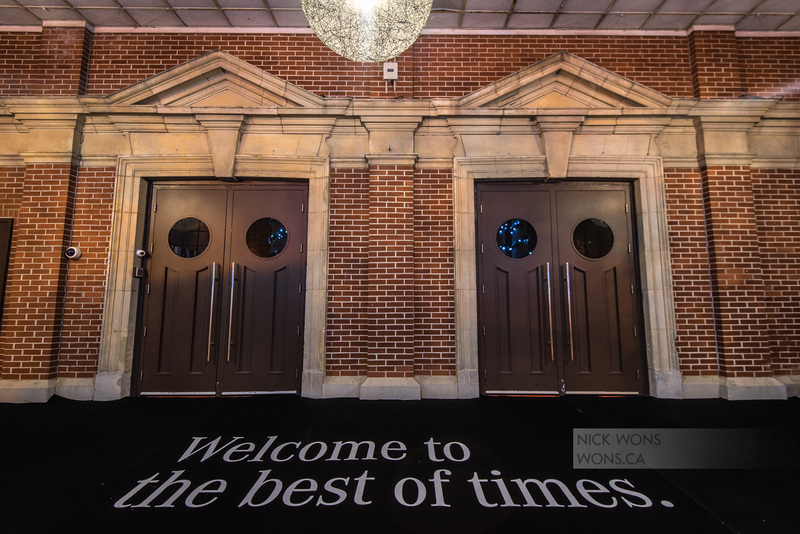 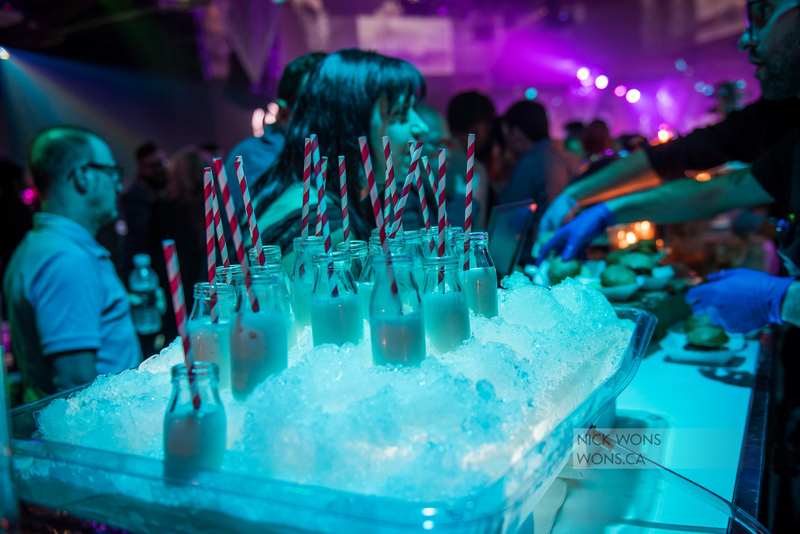 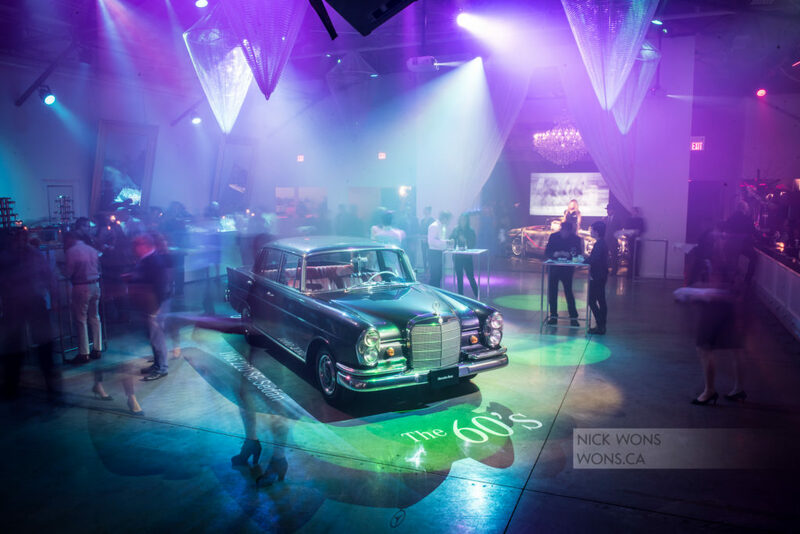 On November 28th the Retail group in the Toronto GTA hosted a party for the 1,000 of its closest friends at the Toronto Event Center. 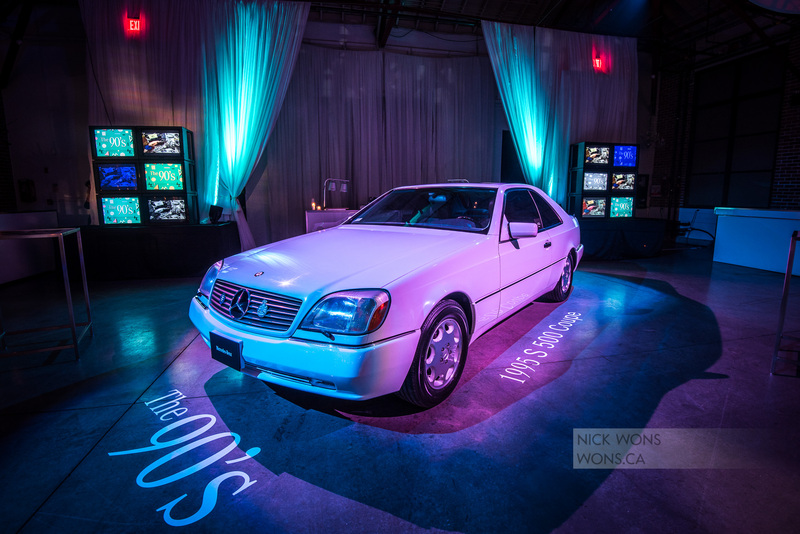 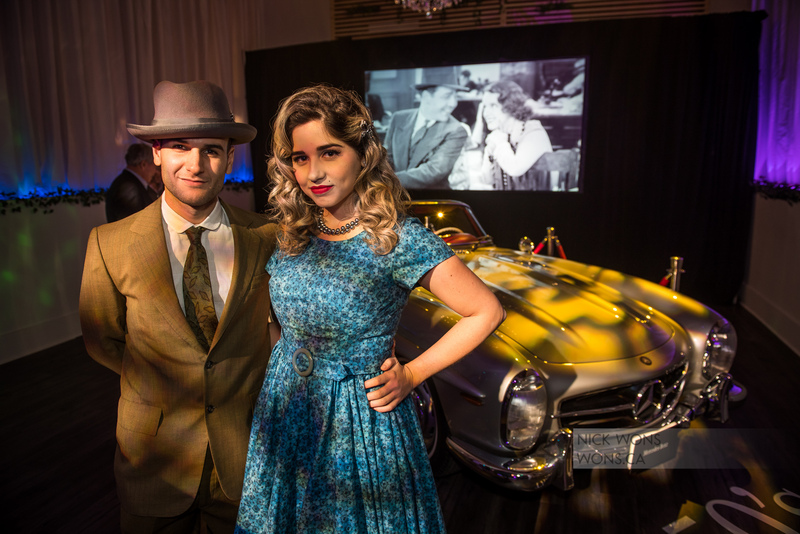 Toronto Section was invited to provide an historic car for each of the 6 decades Mercedes-Benz has been in Toronto. 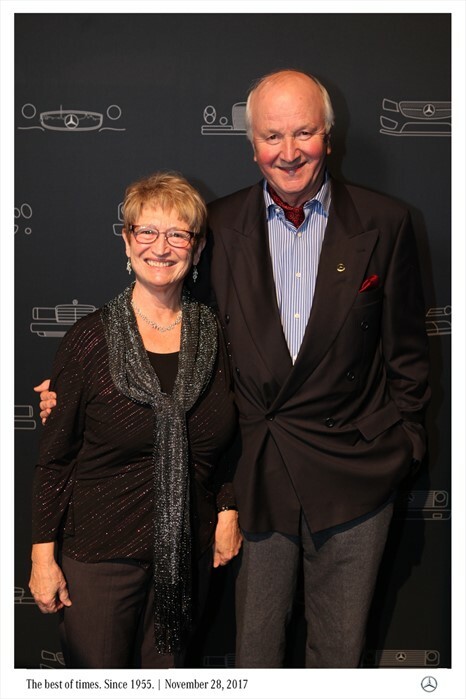 The new president of Mercedes-Benz Canada, Brian Fulton, was present to welcome the guests at the Toronto Center. 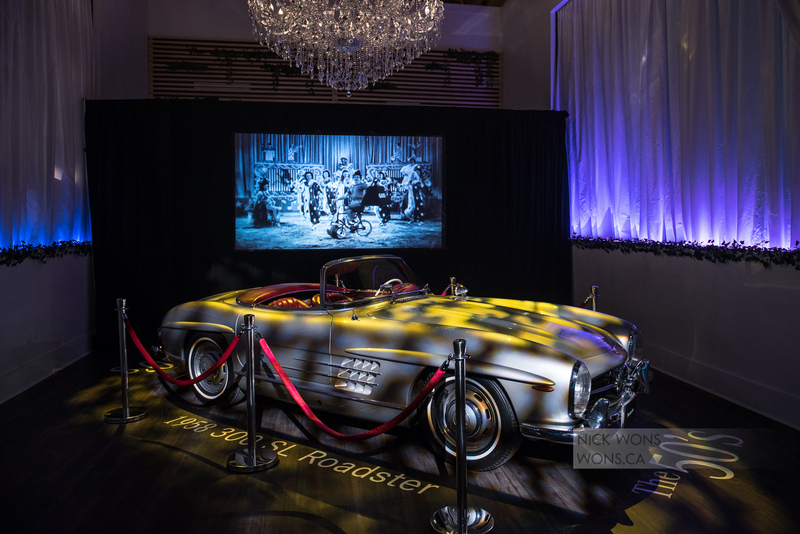 Live music, period correct decor, great food and drinks were provided a well as individual photos of each guest in attendance. The Toronto section was recognized for providing 3 cars for the event for the 1960’s 70’s and 90’s. 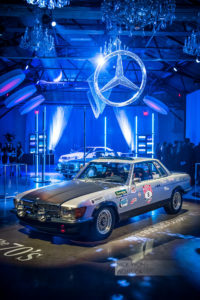 A 220S Fintail, 350SLC Rally Car, and an S500 Coupe. 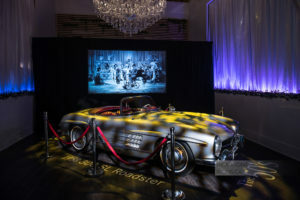 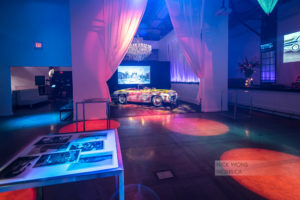 The cars were detailed for display and had actors dressed in period clothes around each decade of cars to not only protect them but to be the backdrop for photos for the guests. 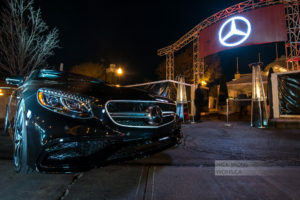 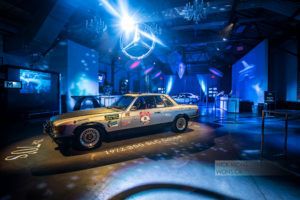 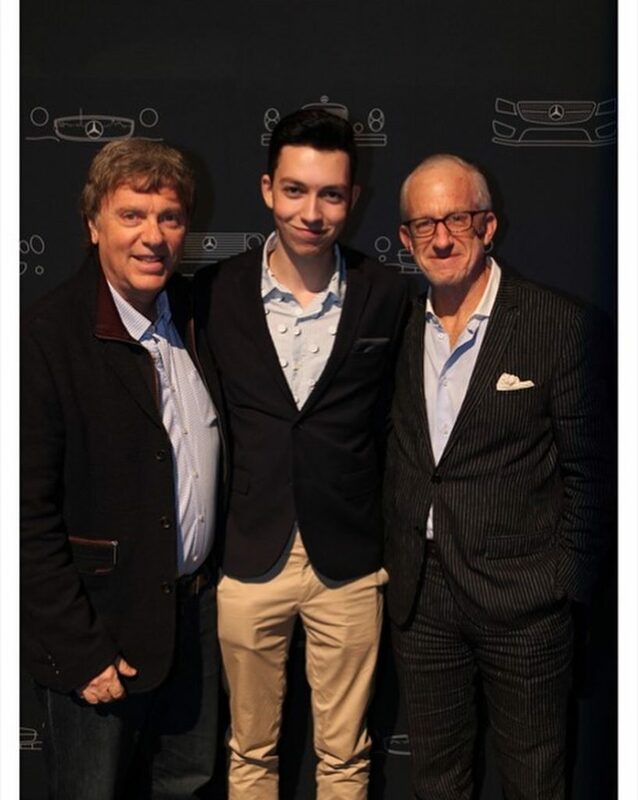 This is not the first time that the Toronto Section has provided classic cars for and event including the world launch in 2014 of the new S class.